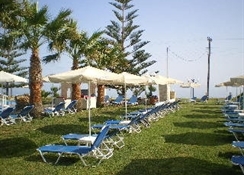 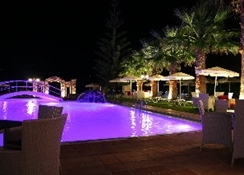 It is located in the seaside village of Maleme, just 17 km from Chania. 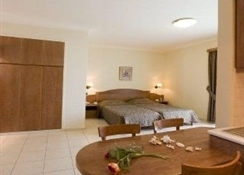 Hotel rooms have been renovated in 2011, with dark wood furniture with clean lines adding to its classic style and offer a variety of room categories. 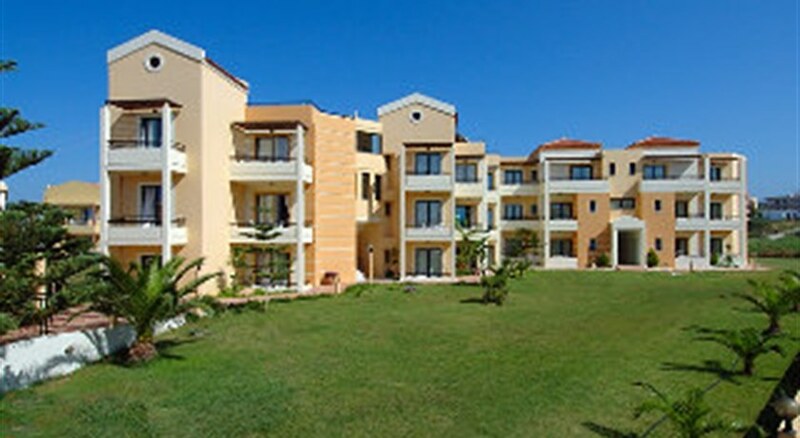 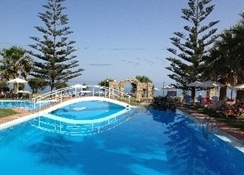 The studios and apartments in the lower building, with modern design, have a fresh and airy touch and are more suitable for those wishing to be near the pool and the sea.